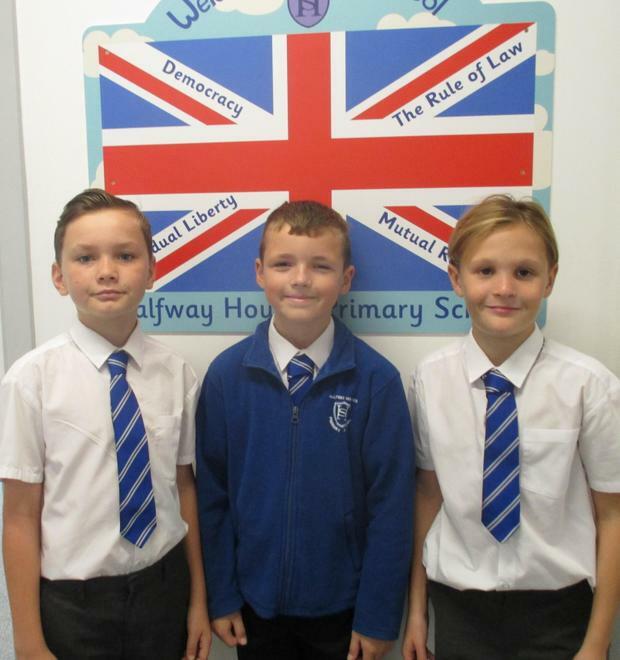 On Thursday 4th October three of Halfway Houses students, Kieran, Tate and Jenson discovered something shocking on their way to school. Kieran said: "We were taking a short-cut down an alley on the way to school when I saw something shining in the grass. “When I looked down I could see a couple of handles and then the machetes. "I showed them to Jenson because I didn't know what to do and he said we should tell the teachers." 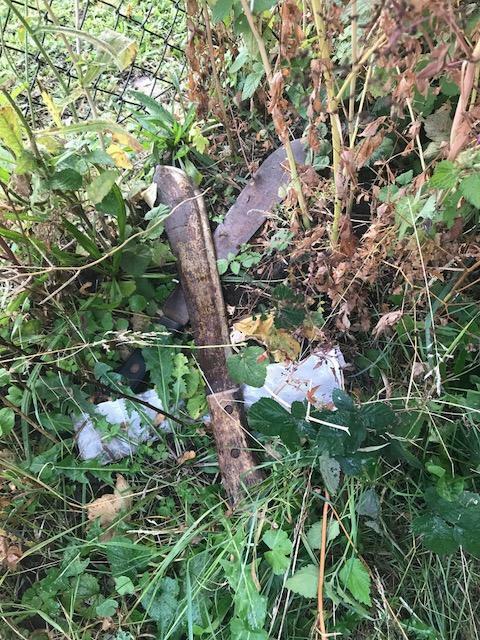 The lads reported their find to Year Six teacher Mrs Emma Everitt who alerted pastoral support worker Debbie Spocchia who tracked down the knives with site manager David Cooper. They quickly arranged for the machetes to be bagged up and locked away, until the police came and collected them. The boys were praised by the police for doing the right thing. 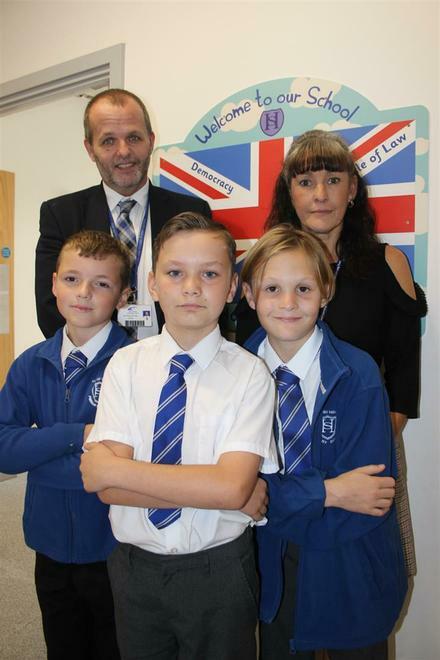 Head teacher Mr Driver said: "We are very proud of the actions of all three boys. They were very sensible and immediately reported their find to a member of staff. They knew those knives didn't belong out there. Because of their action this morning two machetes have been taken off the street. Our pupils' actions could have saved lives. We are calling them our Halfway Heroes."